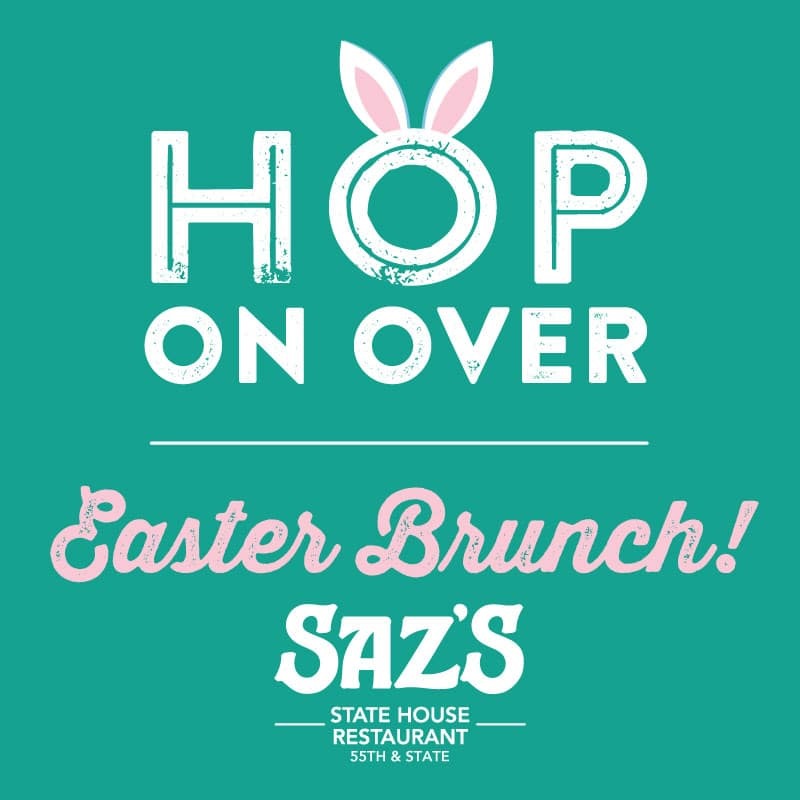 Hop on over to Saz’s State House restaurant on 55th & State for Easter Brunch! 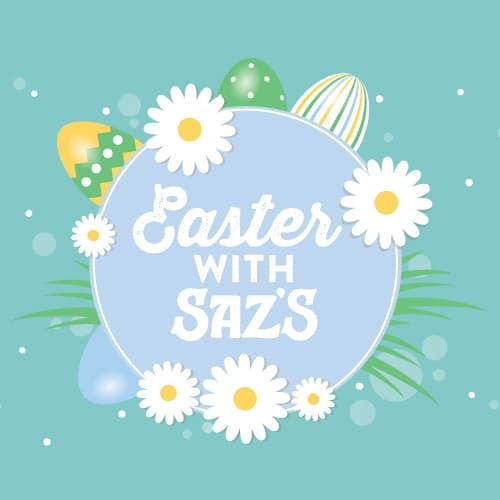 With a delicious chef-inspired brunch buffet featuring eggs benedict, prime rib, smoked ham, lobster mac and cheese, and a kids' menu, this is the best Easter Brunch in town! 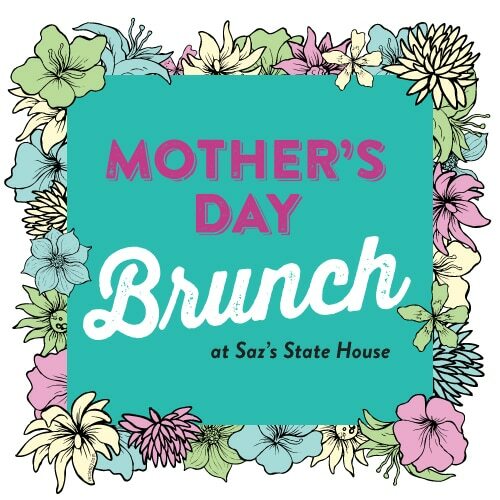 Join Saz's State House for Mother's Day Brunch on Sunday, May 12th, 2019! We're featuring a special Mother's Day Brunch Menu that's sure to please. Make Your Reservations Now! Saz’s State House has your complimentary shuttle to see the legendary Sir Elton John at the Fiserv Forum on October 19, 2019. 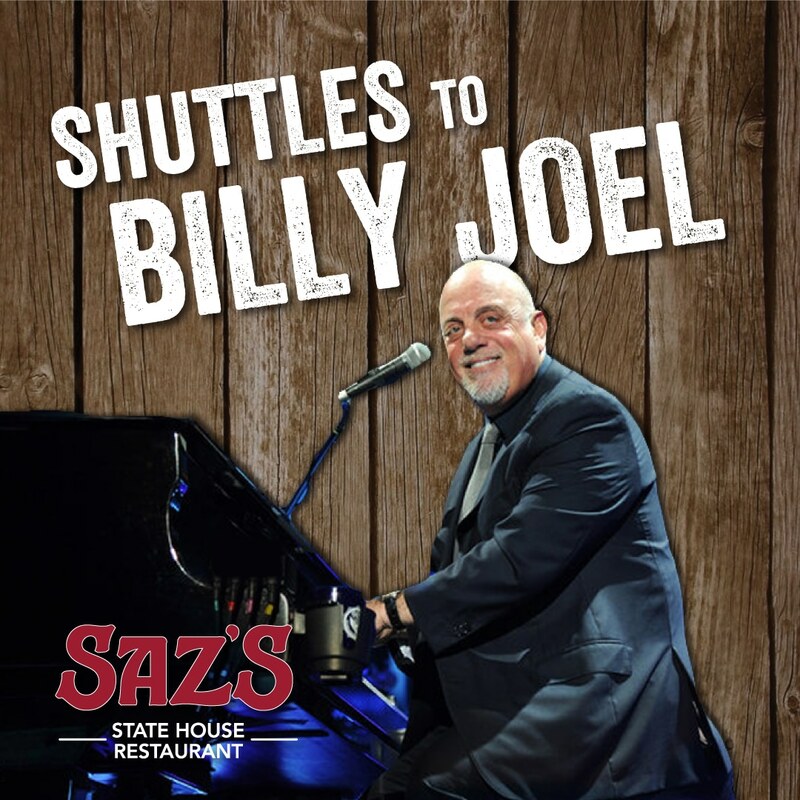 Rock and Roll Hall of Famer Billy Joel is headed to Miller Park for his only Midwest performance of 2019 and Saz’s State House has your complimentary shuttle to the show on April 26th. 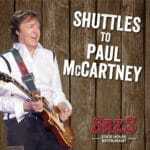 Skip the parking hassle and enjoy a convenient ride to and from the concert, Saz’s style! We open bright and early at 8am on Opening Day! 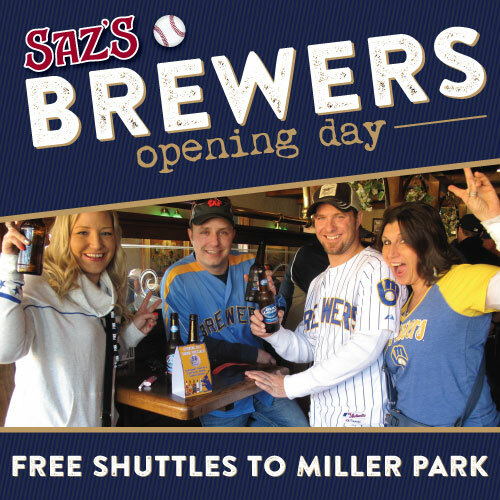 Celebrate with us Thursday, March 28, 2019 at Saz's State House with complimentary shuttles to Miller Park beginning at 11am, food and drink specials and live music after the game! Terrace Reserved ticket packages also available!  As part of our Wedding Expert Series, we asked our Saz’s Catering team to share some insight and helpful tips about how to ensure your wedding is a complete success without the stress of wondering if you’ve covered every angle. 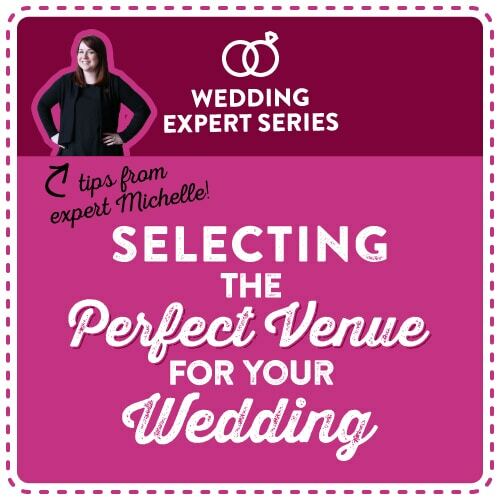 In this edition, we go over a few important things to consider when choosing the perfect venue for your wedding with our Sales & Event Manager, Michelle Anderson. 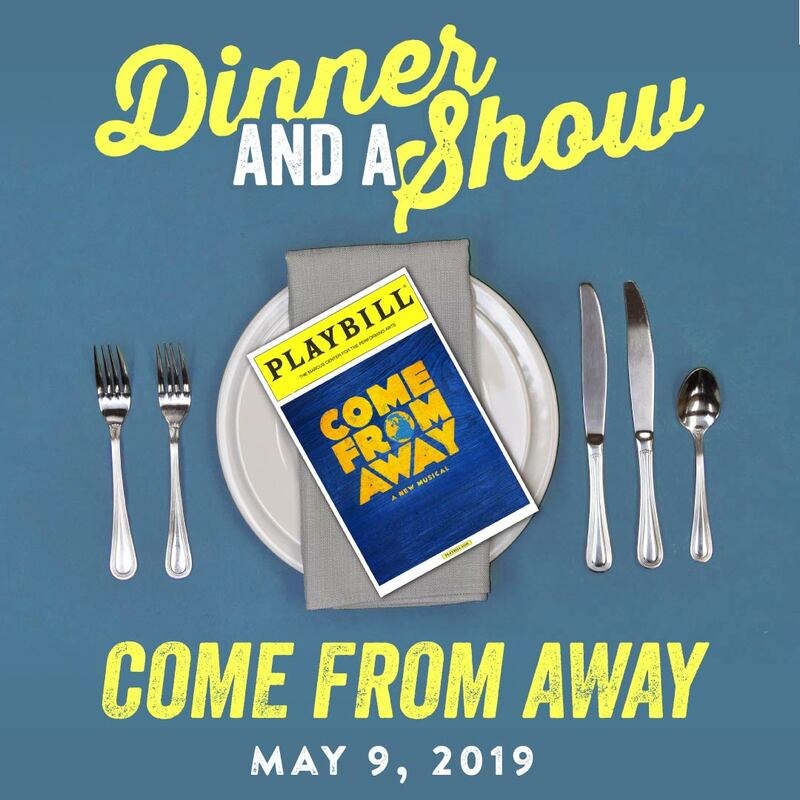 The remarkable true story of the triumph of human kindness, Come From Away, is coming to the Marcus Performing Arts Center May 7-12, 2019. We’ve put together a stunning Dinner and a Show package perfect for its Milwaukee arrival on May 9th, 2019.